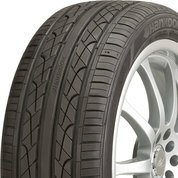 An excellent choice for an all-season product that offers comfort and long wear with its abrasion-resistant material. 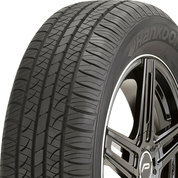 An economical tire that will get you through snow, hills and a variety of road hazards. 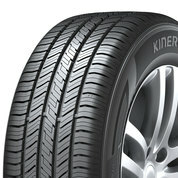 High-performance and all-season wear for those who want it all in one terrific SUV or crossover tire. 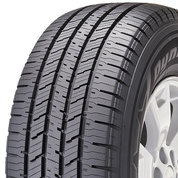 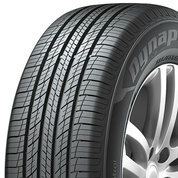 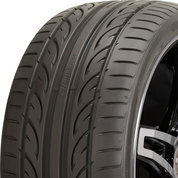 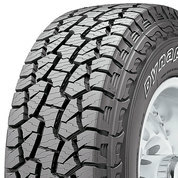 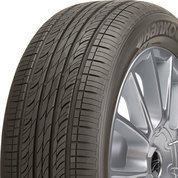 A good all-round tire that offers comfort, long-wear and excellent performance and grip. 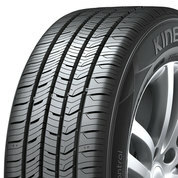 This tire takes sports driving to a higher level with heightened performance and superior handling.